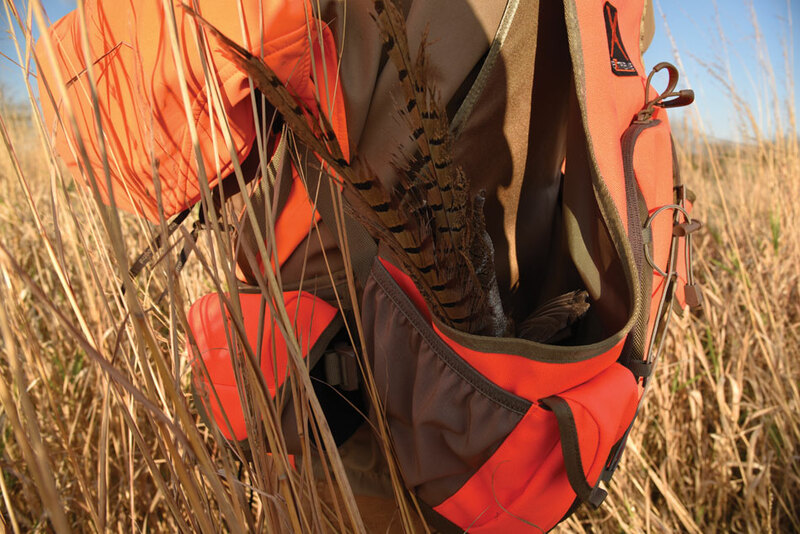 The ALPS Upland Vest X (Pack) is one of the best designed upland packs in the industry today. 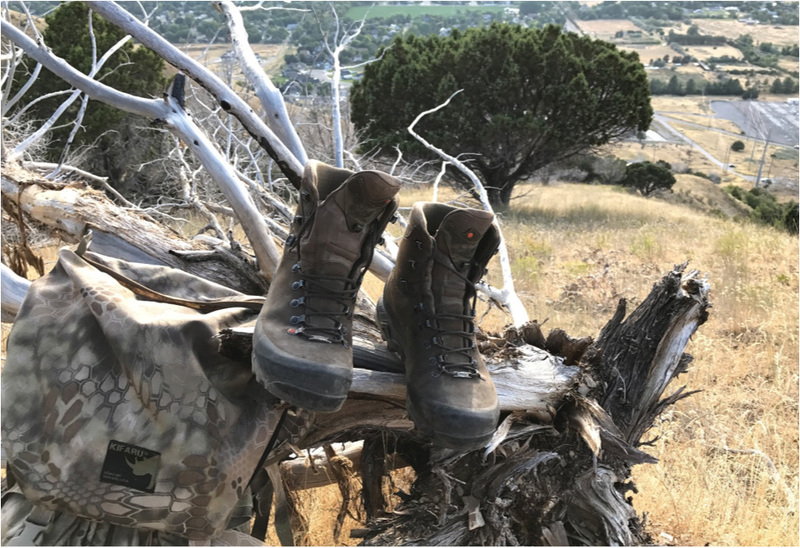 It is a well thought out pack that was built by an upland hunter that understands the needs of upland hunters. My goal in this post is to go over the key features that really make this pack awesome. Bird Pocket: The biggest thing that differentiates an upland game pack from any other pack is going to be the bird pocket. It’s designed to be able to easily slip a freshly retrieved bird into the large pocket from either side of the pack so you can get back to the hunt with little to no interference. In the ALPS Pack, the bird pocket is large and accessible from either side. 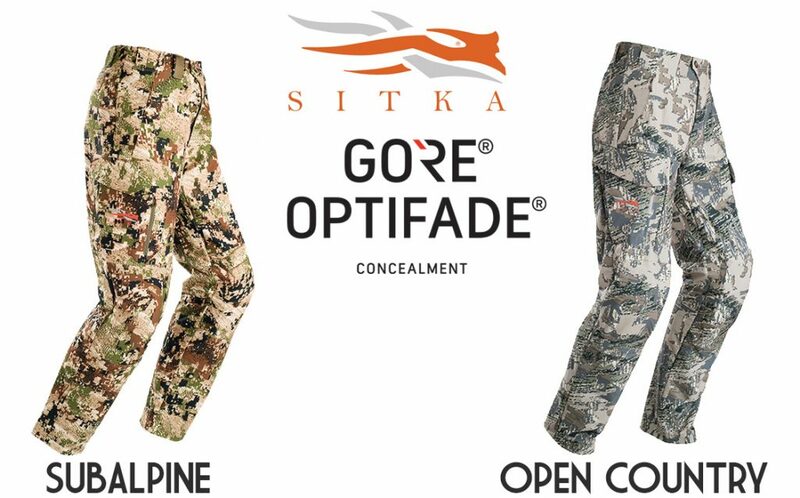 One key feature that differentiates this from a traditional bird vest is that it has a zipper at the top so you can fully open the pocket to dump out your kill; rather than having to pull birds out one by one, or shake them out. You can also lock the zipper with a toggle to avoid it coming undone. The Briksdal GTX was one of the new additions that Crispi US made to the lineup this year. 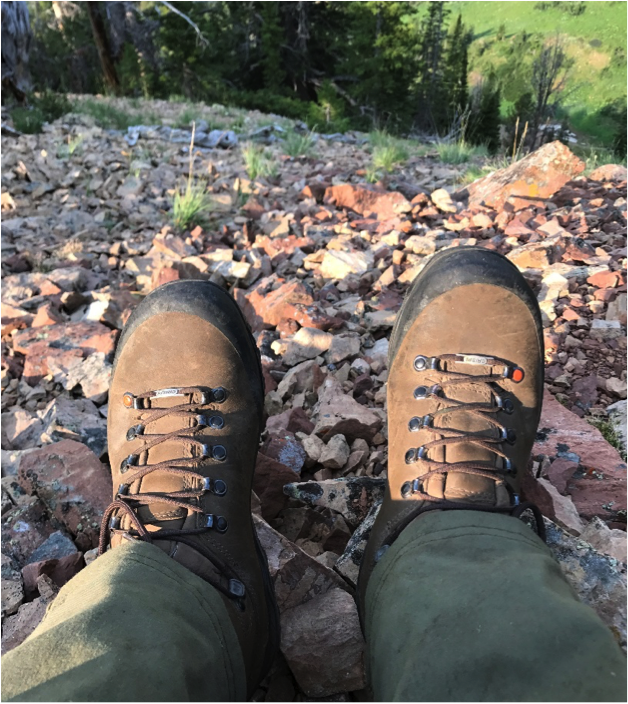 Reason being is that they would give hunters the option of getting into a stiffer boot than the Nevada’s but not quite to the extreme as let's say..a Scarpa. 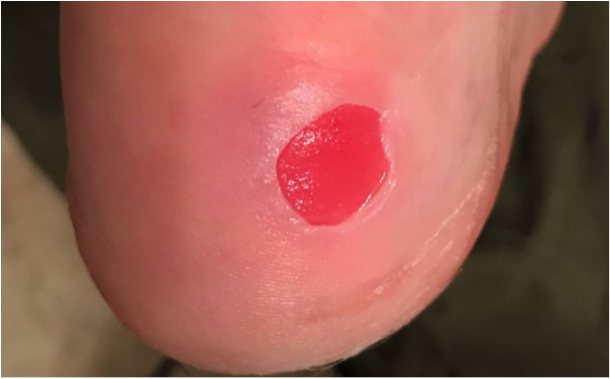 That way you maintain that comfort level that Crispi is well known for. 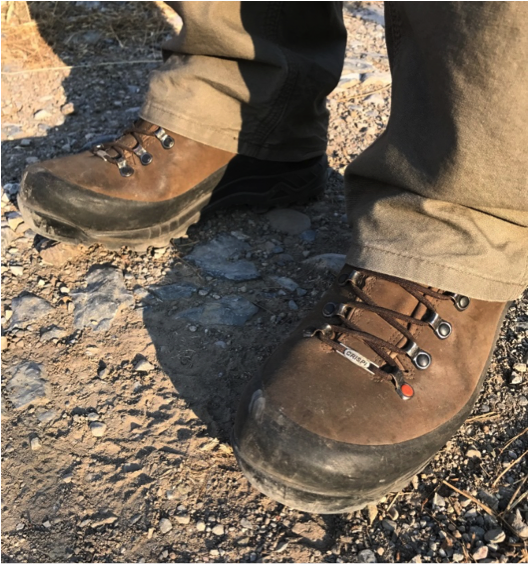 This boot was really designed to fill the need for those hunting at extreme elevation where they need a bit of Insulation (200 g), a stiffer board last, and a boot that will take a beating in the extreme terrain without getting into a pure mountaineering pack boot. We've teamed up with Vanguard to put together an awesome giveaway where 1 lucky winner will score the new VEO AM-234TU Monopod, the VEO235AP and the Vanguard Pioneer 1600RT Backpack! That's a grand prize worth $350! 1 submission per email address. Contest is open from April 20th through April 25th, winner announced April 26th. Again, a huge shout out to our sponsor Vanguard. 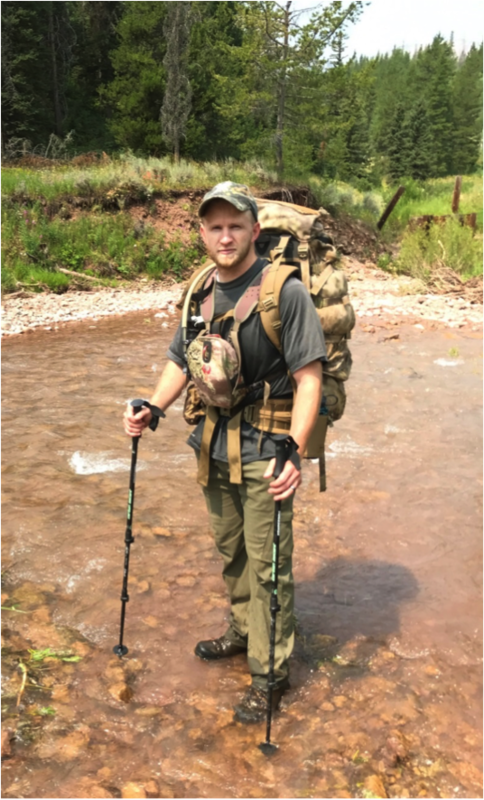 They have been a long time partner of BlackOvis and are for sure a leader in the hunting and outdoor industries when it comes to quality made and functional tripods. Even if you don't win the contest, pick up some Vanguard this season so you can rest assured that your optics can rest on a solid, yet lightweight tripod this year. Each winner will get setup with a merino top and bottom in the style of their choice. Contest was open from 2/22/17-2/28/17. *Since we had such a high feedback and entry count we decided to throw in an extra winner! Congrats to our Winners: Clayton Lowe, Lisa Sheppard, Kelly T Hicks, and Ray Slaton. You need to properly layer in order to make an effective hunting apparel system. 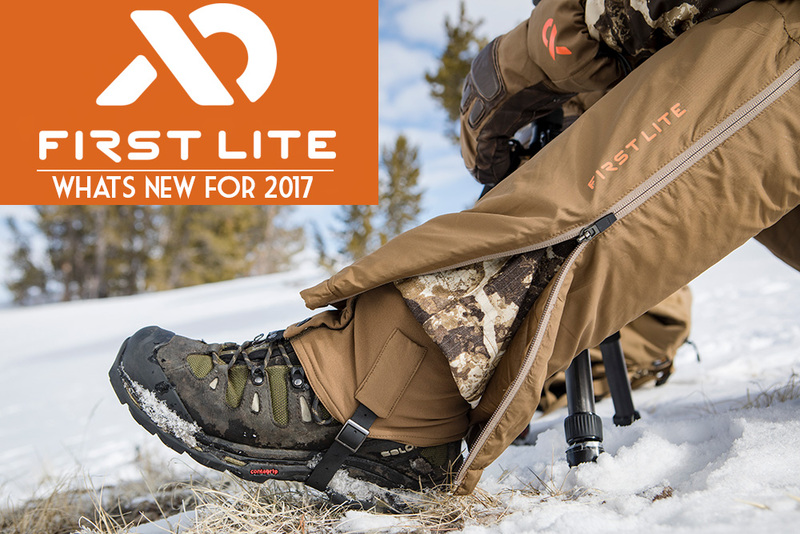 If your base layers can't breath or can't keep you warm when needed, it can bring your hunt to a raging halt. Merino wool is ideal because of it's natural properties and by using them as your next-to-skin layer, you can stay out in the field longer with added comfort. 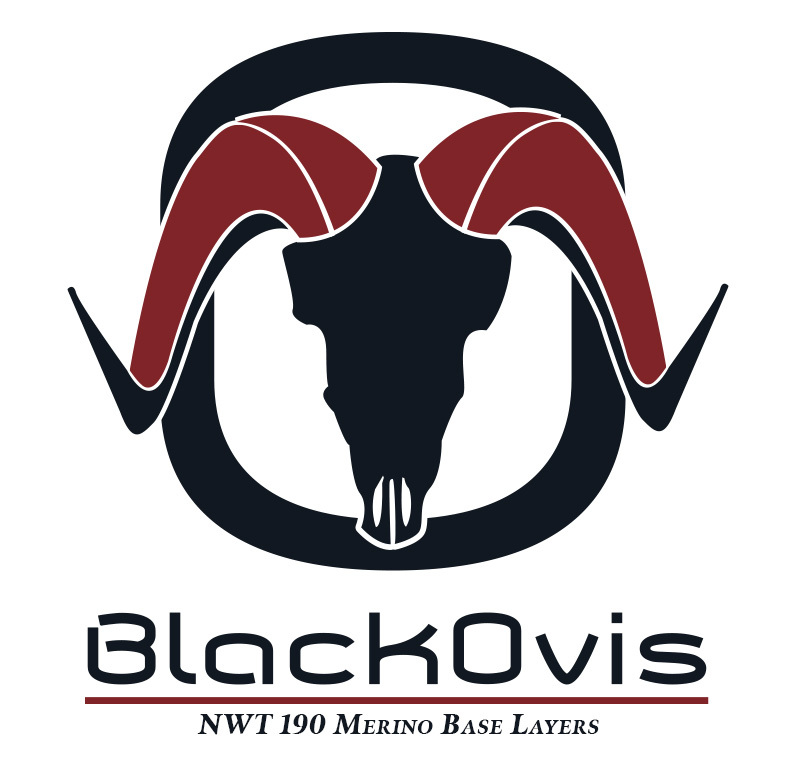 We at BlackOvis.com now manufacture our own 190 gram, 100% Merino Wool from New Zealand Merino sheep and we're giving you a chance to win 1 of 3 sets of Merino wool! 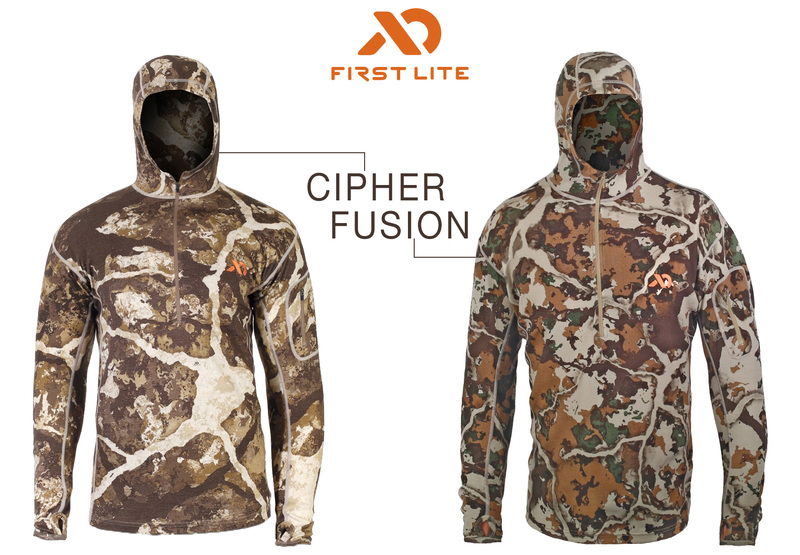 Each winner will be able to choose either the NWT 1/4 Zip Top or the NWT Long Sleeve Crew AND either the NWT 50/50 Blend Boxer or the NWT Base Layer Bottom.